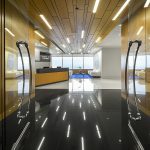 Our business process makes us uniquely qualified for the challenges of today's construction environment. Every decision and action is based upon getting the work out—built to specification and on time. 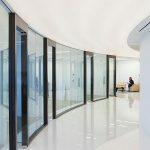 Wright Architectural Millwork embraces current technology, blending digital technology and traditional craftsmanship for the highest quality of work. Our customer and vendor relationships are of paramount importance. Open communication and collaboration in these relationships facilitate success in reaching the ultimate goal—project delivery. We are large enough for sizable projects, yet small enough to be responsive to rapid changes in customer requirements. In addition, we can procure and work in non-wood materials (such as stone, glass, leather, fabrics, and architectural metals), integrating them into our woodwork for complete designs of the highest quality. Our ability to value-engineer projects allows us to work within budget constraints while at the same time meeting the functional and design intents of both the end user and design professional. 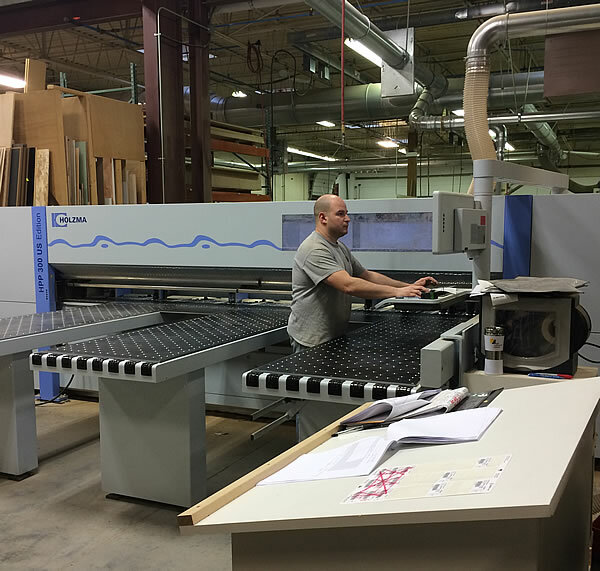 The environment at Wright Architectural Millwork is one of learning and continuous improvement. This allows us to bring ever-increasing value to our customers as their needs are incorporated into our business process. We align our company with our customers’ unique needs, and all actions drive toward a common goal. Wright Architectural Millwork is a company our customers can depend on. We place a high value on trust and communication between individuals inside and outside of our company and believe this to be fundamental to the attainment of both business and personal goals. Our average employee tenure is over ten years, which ensures continuity in both knowledge of craft and good working relationships. As members of the United States Green Building Council (USGBC), we have familiarity with the LEEDS building specifications and have utilized many environmentally friendly wood products in our projects, such as biofibers, composite veneers, and bamboo products. 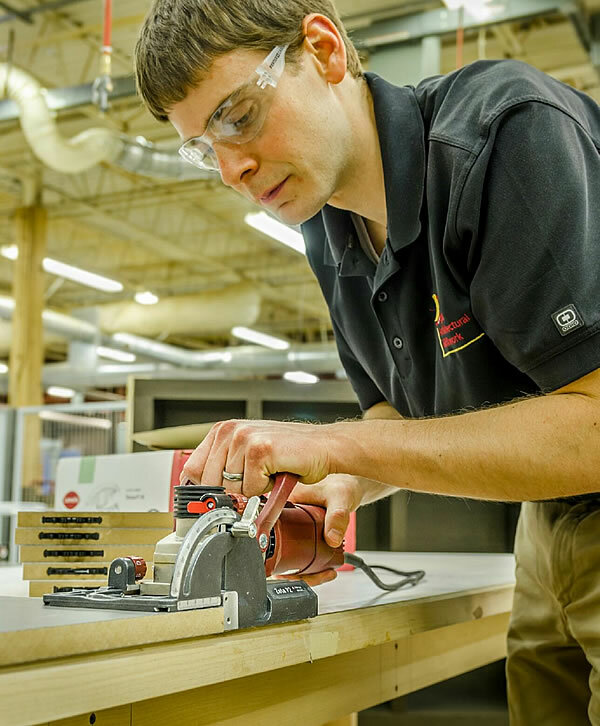 Members of the Architectural Woodwork Institute (AWI) since 1981, we are among the first woodworkers in New England certified for the fabrication of Premium Grade woodwork under the AWI Quality Certification Program. This is your guarantee of quality.